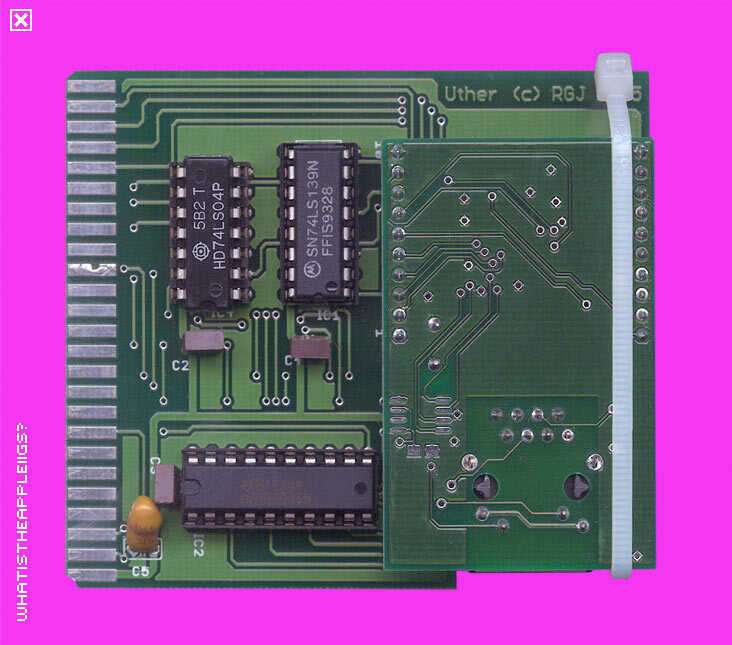 The Uthernet card enables a IIGS or IIe to include ethernet. 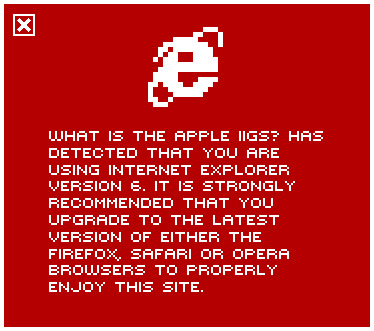 It quite happily works with Marinetti, the TCP/IP stack for GS/OS. New runs of the board occasionally pop up and are available at A2 Retro Systems.